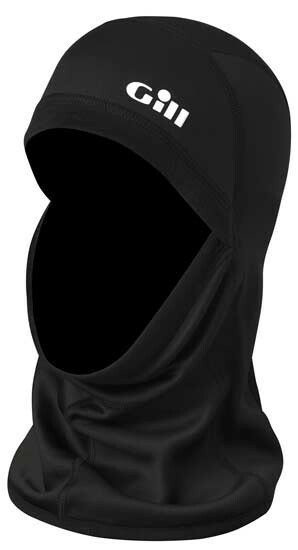 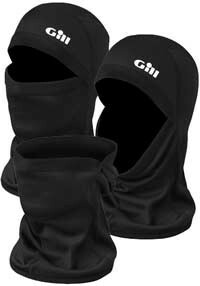 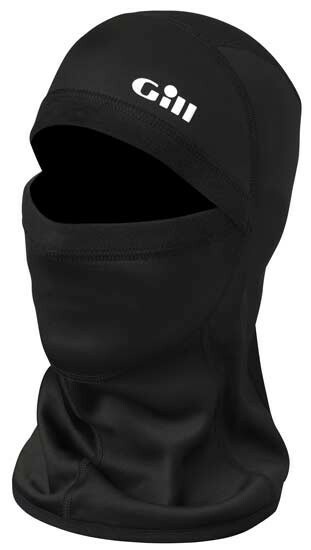 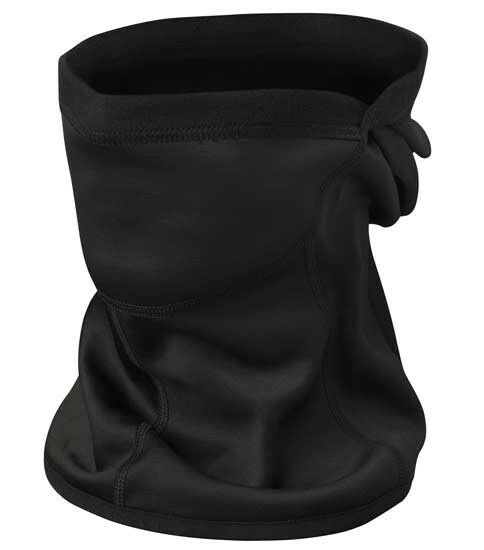 A lightweight, wind resistant thermal balaclava that converts from full head protection to a hood and then a neck gaiter. 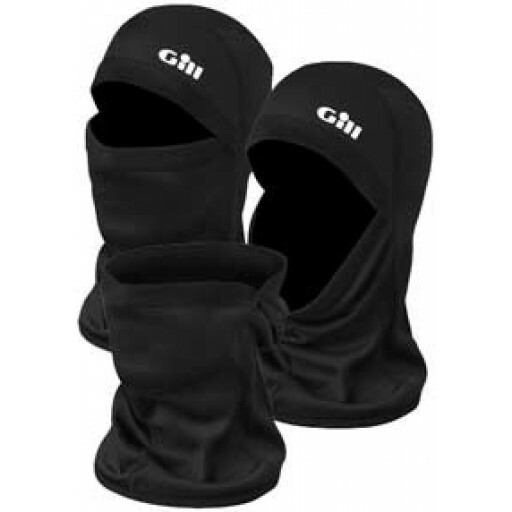 Fast service and good competitive price for the product. 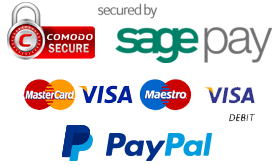 Special offers that compensate for the PandP are always good.